Are you ready to 'live the dream' this summer? 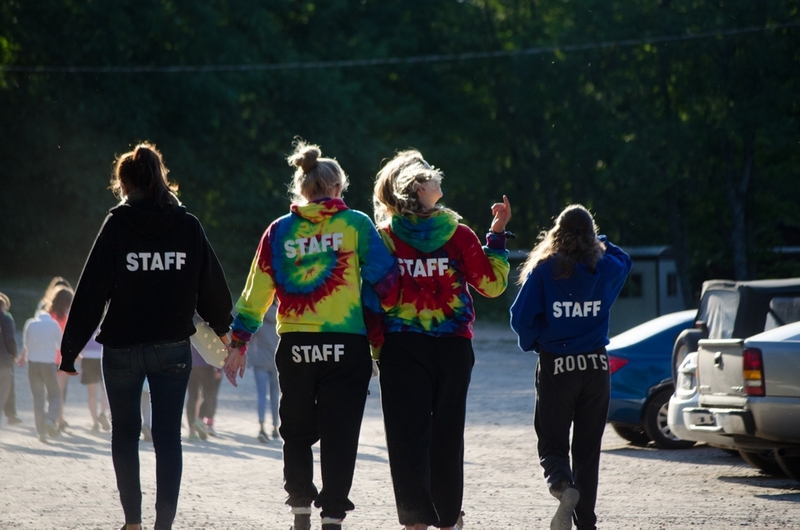 Consider joining our highly trained camp staff team and apply for any of our fantastic job opportunities available each spring and summer. Join the HOC team this summer! 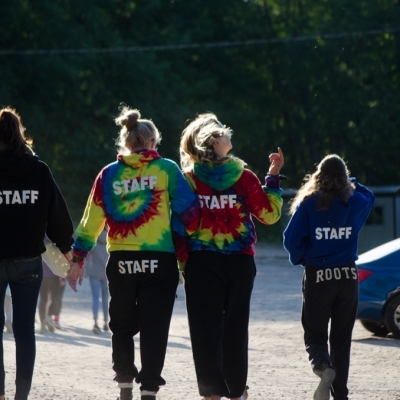 Summer camp staff is one of the most valuable and rewarding jobs any person will ever have. Benefits include learning new skills and experiences, working outside, getting paid to have fun, connecting with youth, meeting new lifelong friends, personal growth, and fantastic memories. 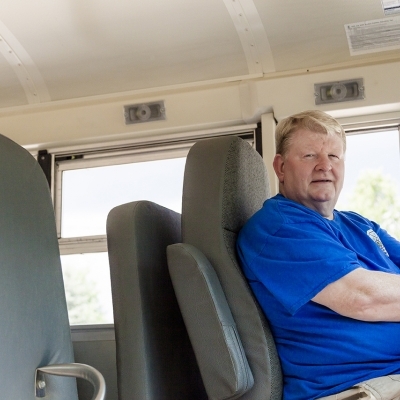 Annually the Senior and Directorial staff of HOC interview hundreds of staff candidates in order to find what we feel are the most caring and talented individuals with a passion for working and teaching children in a summer sports camp community. Prepare a current resume (Word / PDF format) which will be attached to your application. 2 relevant references will be required to submit the online application. Fill out our online application profile, once you have created your personal profile (remember your username and password) you can fill in the attached online application. You will need to forward your resume to the corresponding SR staff team member outlined on the application. We will review your application and attached resume and be in contact with successful applicants with an Interview time. There are a number of required certifications and documents that all staff will need to acquire or provide before joining the HOC staff team if you are offered a summer position. Empowering and educating youth leaders and coaches on the prevention of abuse, bullying, and harassment. Providing fundamental training tools which enable all coaches and youth leaders to become better role models for the young athletes in their care. Hockey Opportunity Camp is committed to an accessible workplace and one that is free from discrimination in accordance with the Accessibility for Ontarians with Disabilities Act, 2005 (AODA) and the Ontario Human Rights Code (OHRC). Should you require accommodation through any stage of the recruitment process, please make them known when contacted and we will work with you to meet your needs. If you require an accommodation in applying for a posting, please contact our office at 1-888-576-2752.